100%'s commitment to developing premium race goods doesn’t end with their goggles. 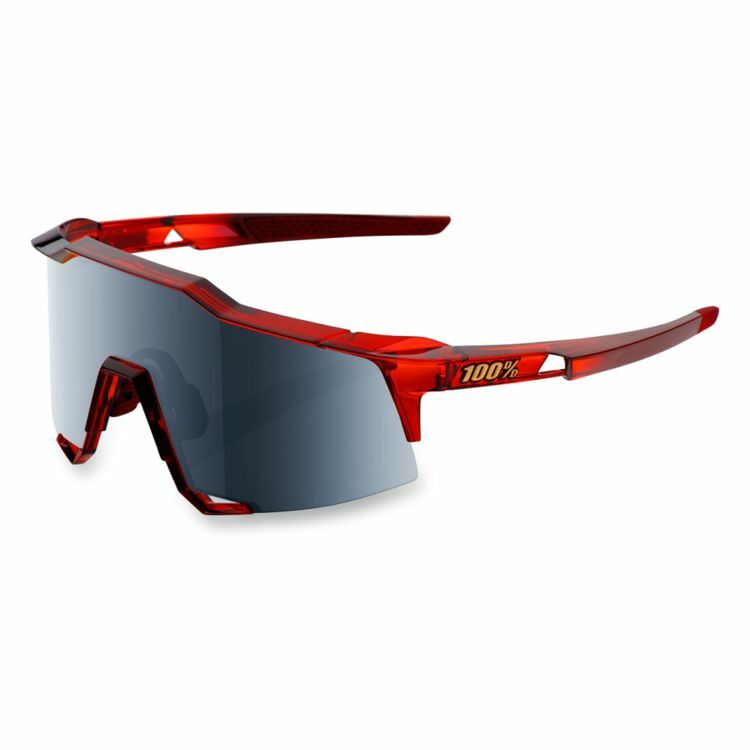 The passion for infusing the latest technology and moto styling into our products transcends into our performance eyewear line as well. Engineered with the finest materials, 100% eyewear exceeds the demands of top-level athletes resulting in a lightweight, comfortable fit.